Also, the fact that Buddhist are always saying, “this world is filled with sufferings so quickly go to Pure Land” makes one sad. Do you think things will be better by going to Pure Land? You might not realize that people live a harder life in Pure Land. 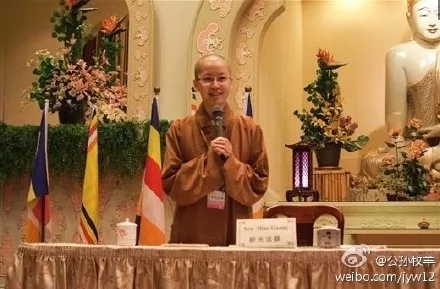 You will find evidence in the Amitabha Sutra where the heavenly beings in Western Pure Land have to wake up very early, travel far distances to make offering of flowers. This is their daily practice. After the traveling and offering, do you think you go back to bed? No, you have to go back to chanting the Buddha, the Dharma, the Sangha, you have to keep working. You have to constantly be the person of virtue. How do you do that? You have to have manners, you have to be diligent, and you have to be responsible. And then after eating a meal, you have to do walking meditation, you have to exercise. Then you have to tend to all the trees along the roads. And then you have to maintain all these jewel pavilions by keeping them clean. What I'm trying to say is life in Pure Land would be just as hard. 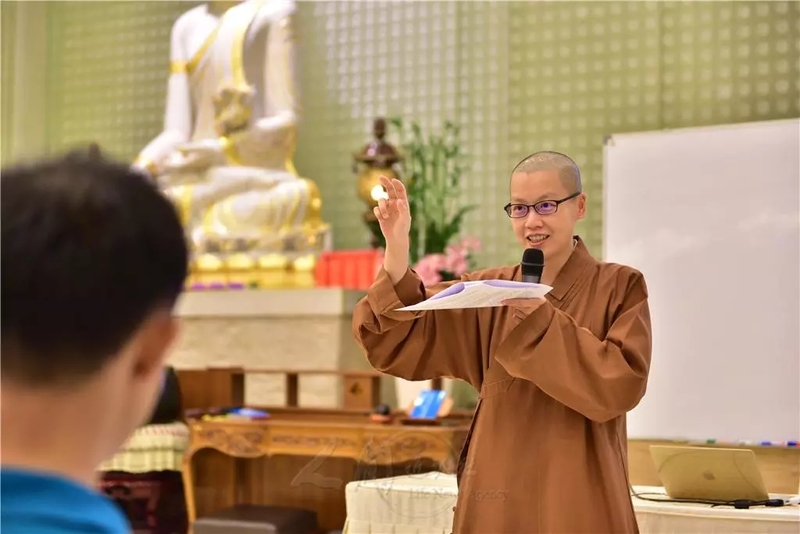 Therefore, what's more important right now is for you to begin by nurturing your nature of diligence in chanting the Buddha, the Dharma and the Sangha, and one day when you eventually arrive in Pure Land, everything would be easier.